Robin Packalen, known as Robin, is Finland’s version of Justin Bieber. That’s what they call him at least. I encountered him on my recent visit to Helsinki and even though I can’t understand Finnish his music has a catchy feel to it. He is definitely your typical teen pop singer and he has the fans to prove it. If you’re a fan of Justin Bieber or Austin Mahone, but are looking for an international twist, then check out Robin’s music video above. Singer-songwriter Taylor Berrett is new to the scene, but he’s been keeping busy. Last year, Berrett toured with Alex Care and now he will be releasing his debut album, Great Falls, on March 10, 2015, via Warner Bros. Records. This is a debut album I can’t wait to hear. He may get compared to Jason Mraz, but Berrett has a more nostalgic, feel-good vibe to him that makes him different. Have a listen to his track “Those Days“ above and you will see what I mean. Last year I got introduced to the music of Jaymes Young and it has become an addiction. I absolutely love his voice and his smooth combo of indie with electronic music is perfect. He has this mysterious persona thing going on for him, so here’s a quick wrap up of what we do know about him. The Story: Jaymes is a 23-year old singer-songwriter currently residing in Los Angeles, CA. 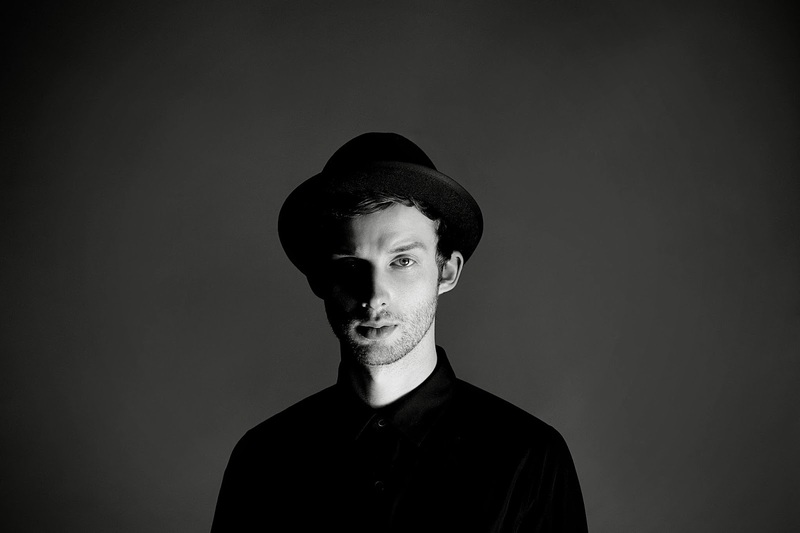 He self-released his Dark Star EP in May 2013 and has since been featured in Nylon Magazine, Earmilk and Noisey. According to Pigeons and Planes, Jaymes has signed to Atlantic Records. Claim to fame: Did a North American and UK tour with, London Grammar. Sound: Indie, Electronic, Rock, R&B. Stand-out tracks: “Dark Star” and “Moondust”. Up Next: Dark Star EP is out now. His debut album is set to be released this year. Announced on January 29, 2014 via his Facebook page that a music video for “Dark Star” would be coming soon. Why you should know him: That voice! Listen to his track, “Dark Star” below and you’ll feel his talent. For more info on Jaymes Young, visit his official website here.